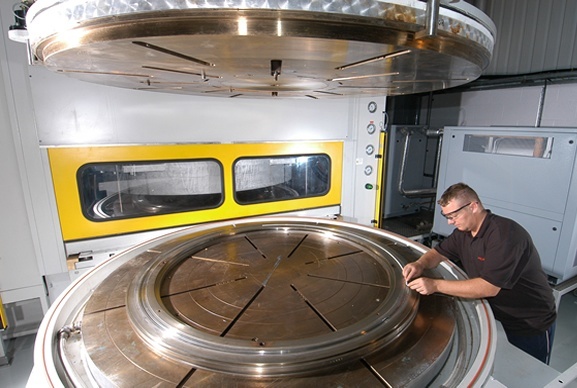 Precision Polymer Engineering offers high performance products and services to solve critical sealing problems across a wide range of industries. Our specialist sealing engineers are on hand with a suite of services to help you improve efficiency and reduce costs in your operations. 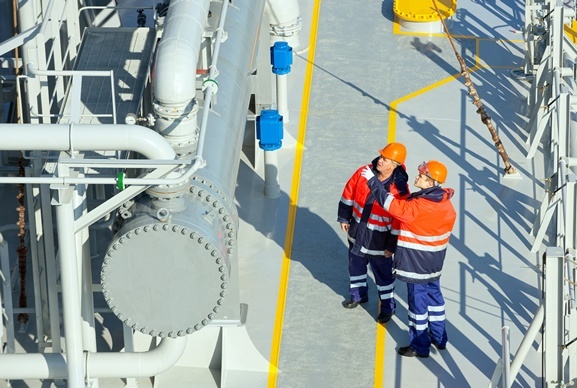 With dedicated services and an expansive product range, PPE is the ideal partner for critical sealing support. 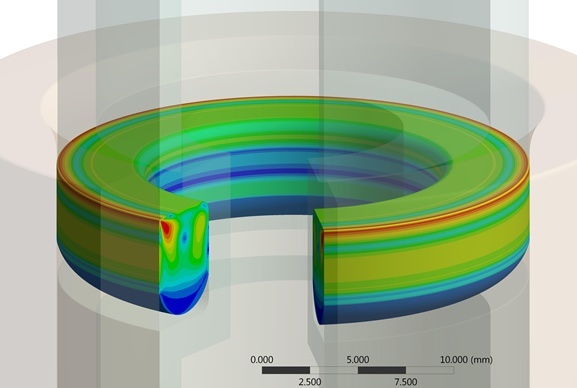 Ensure that your sealing system is optimized for your application with our custom component design service. From original specification and design through to precision molding in recommended materials, PPE handles each step accurately and reliably for the highest quality parts every time. 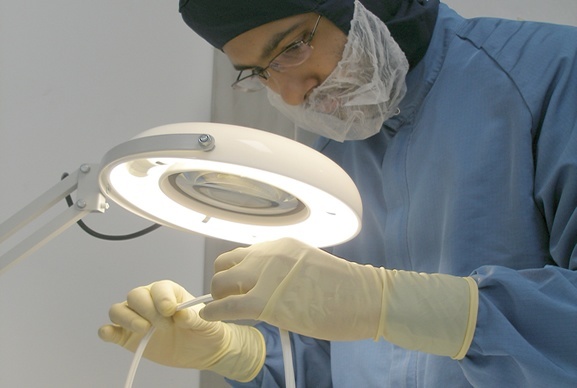 The polymer experts in our materials department offer professional advice and consultancy on any sealing challenge. We can help identify the best performing seal type, profile and material for the demands of any application. Testing capabilities include chemical compatibility, thermo-mechanical evaluation and explosive decompression testing. 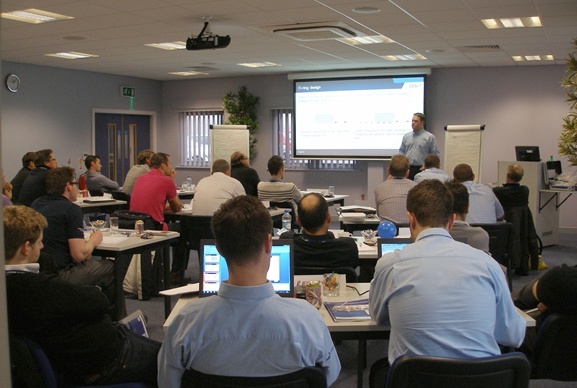 Benefit from our professionally developed training courses and workshops, designed to help improve sealing performance by inspiring better choices in seal material and design. 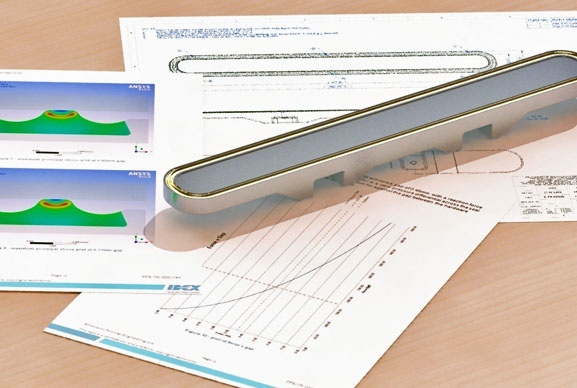 Delivered by industry experts and focused on the needs of your team, you can improve your elastomer sealing understanding in a supportive learning environment. How can we help? Take a look at our full range of services below, or get in touch with our engineers to discuss your seal design requirements. A guide to the typical manufacturing lead-times available from PPE for molded O-rings and elastomer components. 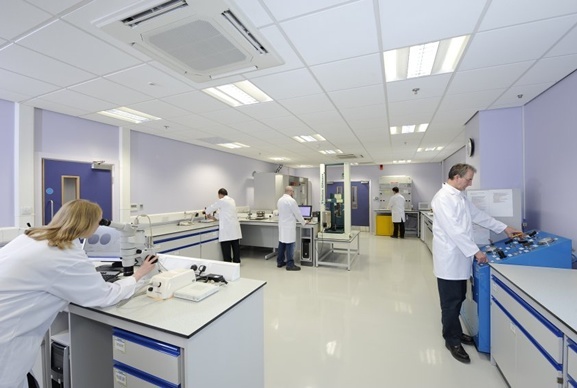 PPE operates five clean rooms dedicated to manufacturing elastomer components with high levels of cleanliness for critical sealing environments. Professional development training courses and workshops that focus on the important aspects of elastomer technology and seal design.